A little purple guy named Imp is walking through the unknown fabulous land. Someone has scattered a lot of heavy boxes on his way. You must help him get to the teleport safe and sound, having broken all boxes which prevent Imp from reaching the portal. Are you ready to show your logical thinking in this free flash game? 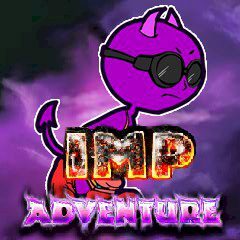 Imp is a little purple creature of unknown species. We don't know where is he going, we only know that he needs our help – someone scattered some heavy wooden boxes on his way. In this free arcade game your task is to remove all the boxes which prevent Imp from going further. You will have to demonstrate all your skills in this funny puzzle game brought to you by the famous developer named Payku. We wish you much fun!